Established in early 1999, Arrest Fire & Security Ltd work throughout Glasgow and surrounding areas. We pride ourselves as being one of Scotland's top electronic fire and security system installers. Fast flow communication to get the job done promptly. tailor a security system to your individual application. 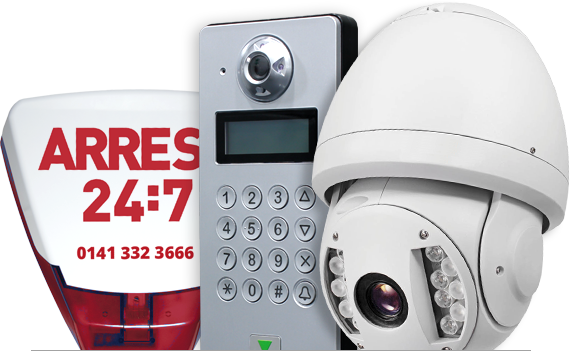 All our CCTV equipment is sourced from leading British distributors. We only use equipment that is proven to be some of the most cost effective, highest quality and most reliable equipment available on the market. We specialise in the latest and most effective Access Control systems available. Easily control who has access to your building and spare the excessive cost of lock replacements in the event of lost or stolen keys. which will quickly highlight your premises needs. 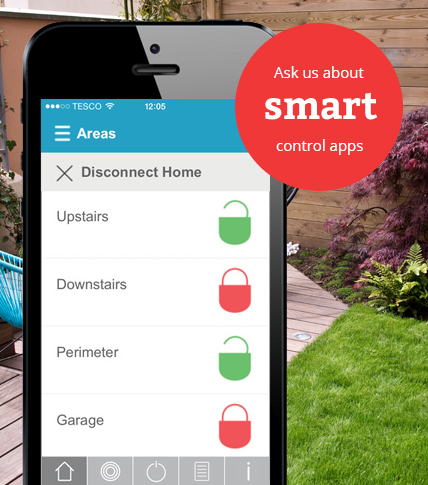 We will specially design and install an intruder alarm system that will suit your own lifestyle and working equipment. Our experts can walk you through your options and provide advice on which systems are best for protecting property against fire risk. From design to commission, all work is carried out to BAFE SP203 standards. We pride ourselves as being one of Scotland's best installation and maintenance companies of electronic Fire and Security systems. We are constantly looking for ways of furthering our knowledge and ability as to ensure our clients get the very best service possible. If you have specific security requirements, or simply want to learn more about the services we provide across Glasgow, our team can walk you through your options. Our accreditations ensure that our proven technologies are installed to the very latest standards.